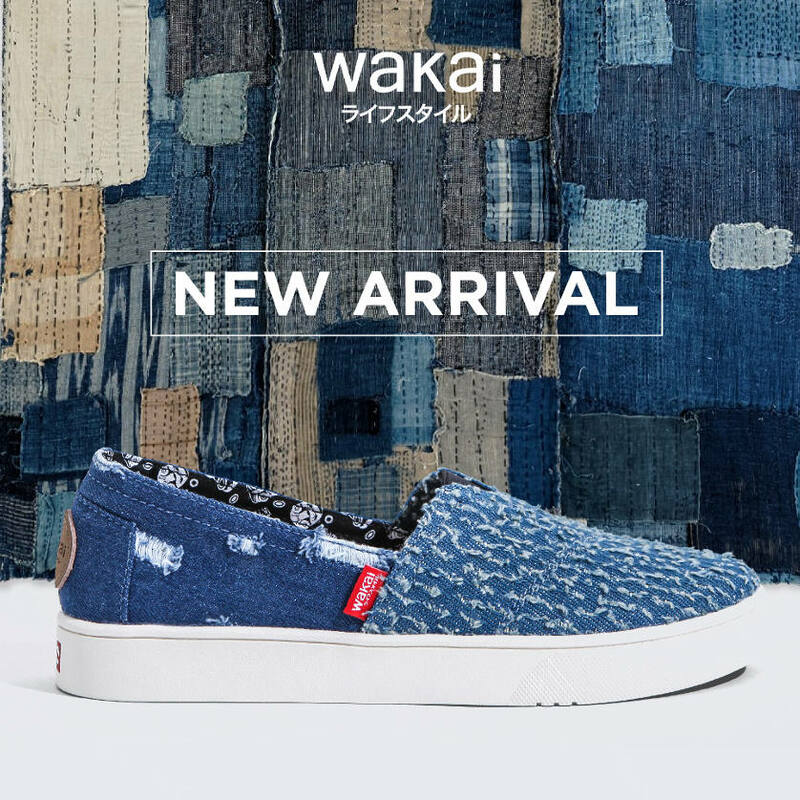 Introducing the new Wakai Boro Collection. A traditional Japanese patchwork style that grew out of necessity as opposed to aesthetics. Known as ‘the fabric of life, Boro describes Japanese indigo cotton that has been pieced-together.